…it’s also the most infamous video game of all time! 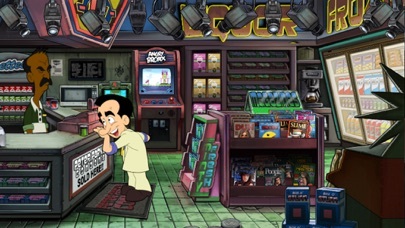 Leisure Suit Larry in the Land of the Lounge Lizards was first released by Sierra On-Line in 1987 and be-came an international phenomenon. 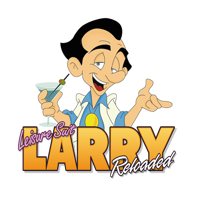 The lovable loser Larry Laffer -- a 40-year-old virgin in pursuit of losing his vir….um, finding true love -- and risqué humor were unlike anything anyone had ever seen or played. •Incredibly lush new high-res graphics! 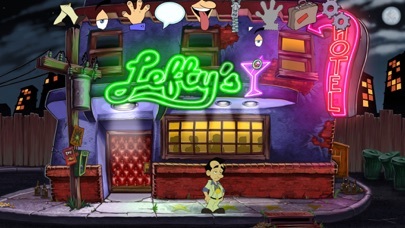 Explore all the seedy sights and sounds of Lost Wages, where fortunes and reputations go to die! •A brand new musical score by Grammy-nominated and BAFTA Award-winning composer Austin Wintory! 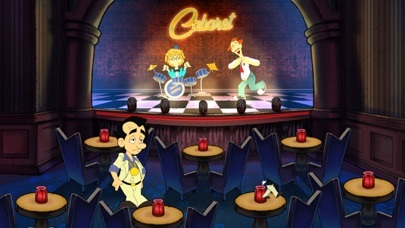 Fresh from completing the musical score to Journey (available for download on the PS3), Austin composed the best music Leisure Suit Larry has ever heard! •Everything in the game was rebuilt from the ground up, including all hand-painted backgrounds, characters, and state-of-the-art 2D animation! •Thousands of hilarious new lines, gags, jokes, and dialogues, written by Al’s old Sierra partner, Josh Mandel (aka the voice of King Graham from King’s Quest)! •New characters, new locations, new puzzles, and a major new love interest for Larry! Will Larry find true love? Will Lost Wages ever be the same? 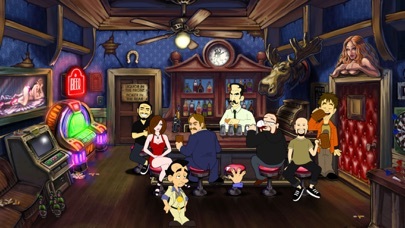 And will YOU want to play any other comedy adventure once you've played Leisure Suit Larry: Reloaded? “Just as filthy, funny, and heartwarming as it ever was."